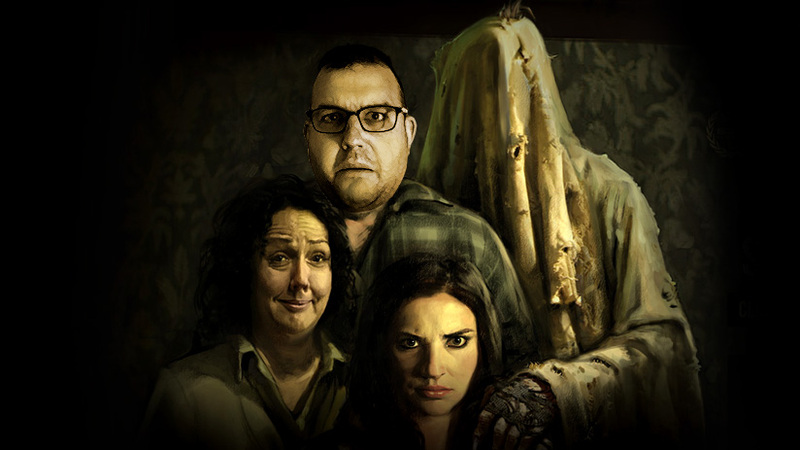 Today's feature is the 2014 horror movie, Housebound. Housebound is the story of a young woman who gets busted trying to rob an ATM. As a punishment, she is sentenced to house arrest for eight months and has to go back and live with her mother and stepfather. In the house she lived in as a child. A house that might be....Haunted. I am not a good enough blogger to go into much detail without mentioning things that I think are better off not being known before you watch the movie. Once again I didn't even watch the trailer before watching this today. I knew the basic premise from the Netflix description. 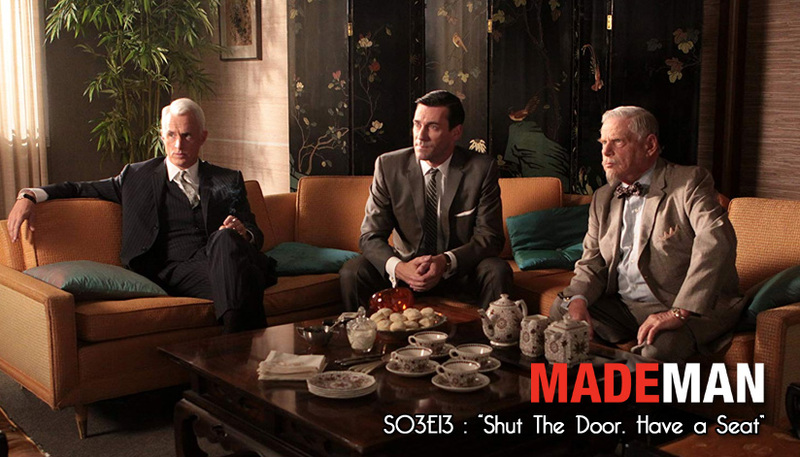 I will tell you this - I really enjoyed the movie. Thanks again to my brother (@spc73) for the recommendation. Last week I watched a horror movie that was freaky and creepy. This time around I watched a horror movie that had some definitely spooky moments, and I did jump out at least once. But this movie definitely was more light-hearted. It sounds weird when you see what the entire plot is, but there were times when I was smiling and time when I was laughing. And there were definite "no don't do that!" or "get out of there!" moments of suspense. This is another movie where I am seeing a first time writer/director. Gerard Johnstone, who was inspired to create this story from an episode of Ghosthunters, did a really nice job of scaring me, tricking me, and giving me characters I genuinely routed for. I look forward to seeing what he does in the future. I am definitely not alone in my enjoyment of this movie as it's scored a 96% on Rotten Tomatoes, and has been nominated for a bunch of film awards (and won a few too). One thing that is definite about this movie is that things aren't always as they seem, and if you go into this not knowing anything about the movie, I think you'll really be surprised. It definitely takes turns that I wasn't expecting, which makes this quirky movie all the more enjoyable. If you have the time, have Netflix, and enjoy fun horror - I say go check it out. 14 down. 16 to go.